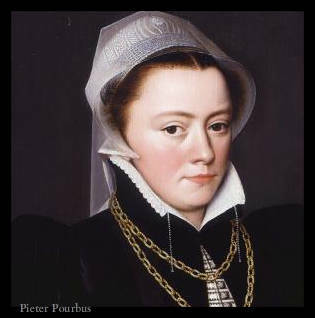 Peter Pourbus was a Flemish painter of the Northern Renaissance period. He gew up in a family of painter. His father Frans Pourbusa and grandfather Frans Jr. Pourbusa were his first teachers. The family lived and worked in the city of Gouda. He established himself as a painter in Bruges. In 1543 he was accepted into the guild of St. Lukes. He painted historical religious paintings and portraits. His most acclaimed paintings are, The Last Judgment, Descent from the Cross and Resurrection. His work is characterized by emotionally charged drama, balanced compositions and refined execution.